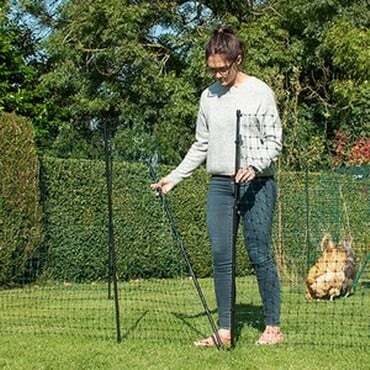 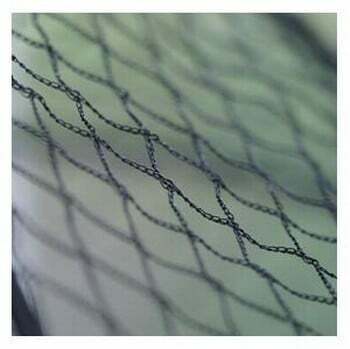 Our chicken and poultry netting is designed to keep your chickens, ducks, geese and game birds safe from predators such as foxes and with many options available, out-foxing any unwelcome visitors shouldn't be too much of a problem. 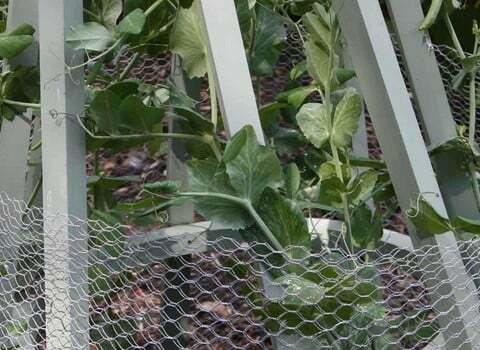 The standard poultry netting supplied with our poultry cages is a great starting point but for additional mensa fox-thwarting performance, our electro-welded chicken wire takes some beating. 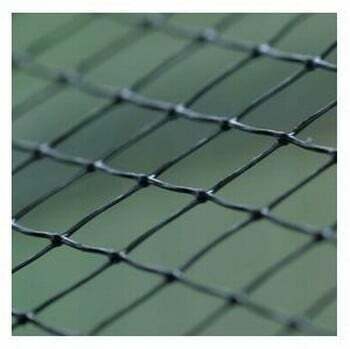 We've also got roof netting, various grades of side netting for poultry cages and we've even thought of shade netting to give your feathered friends a break from the summer sun. 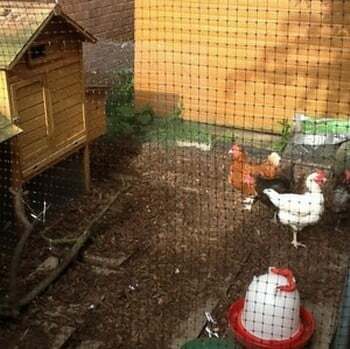 You could say we've got poultry netting covered...!